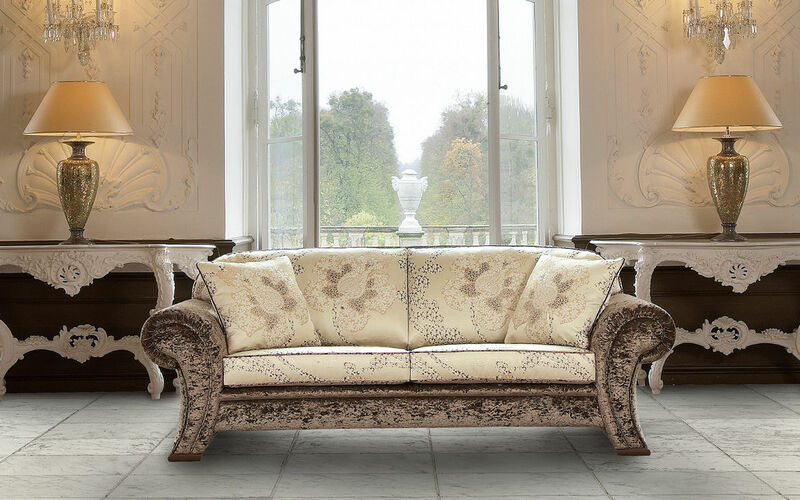 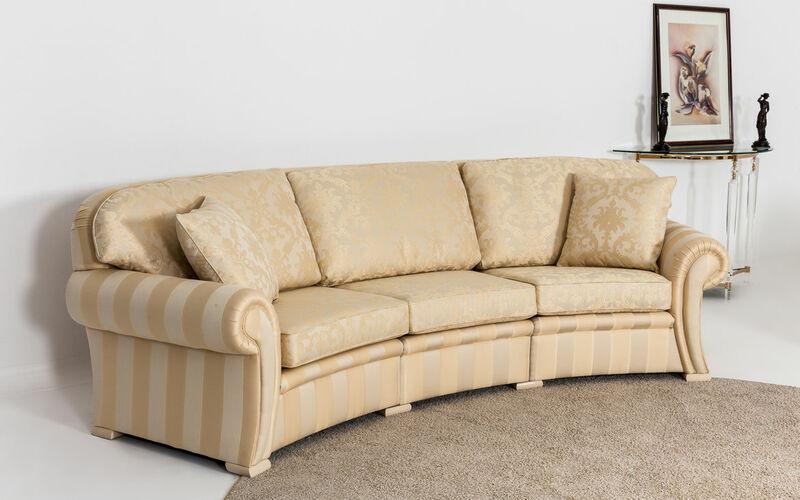 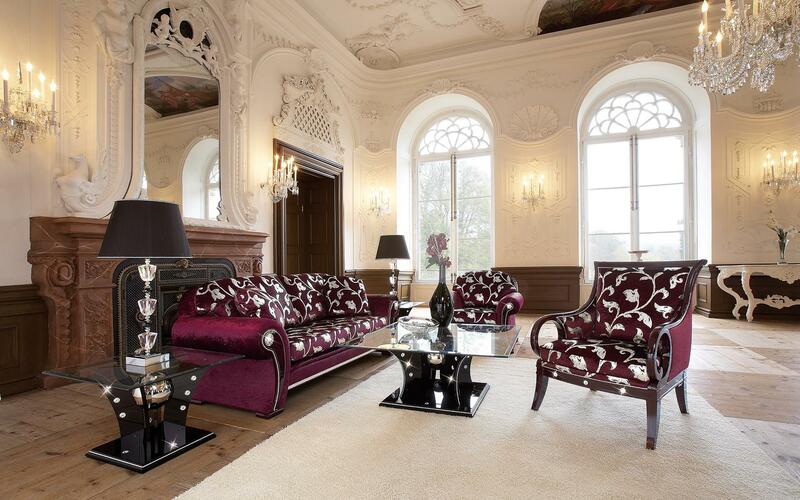 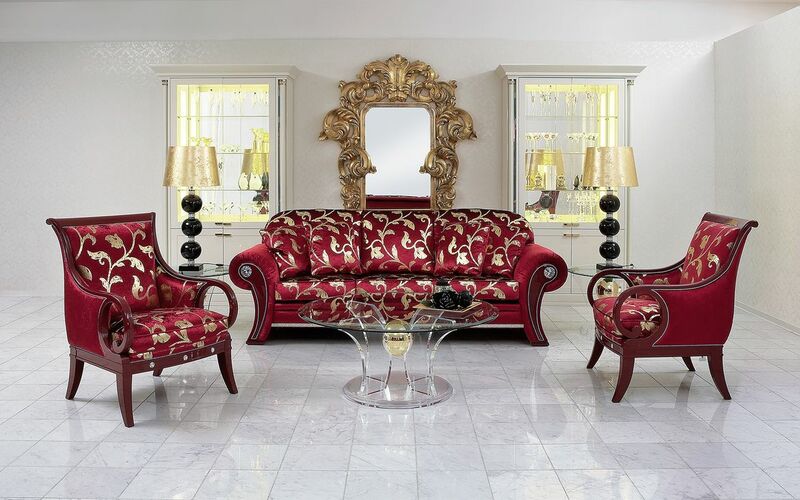 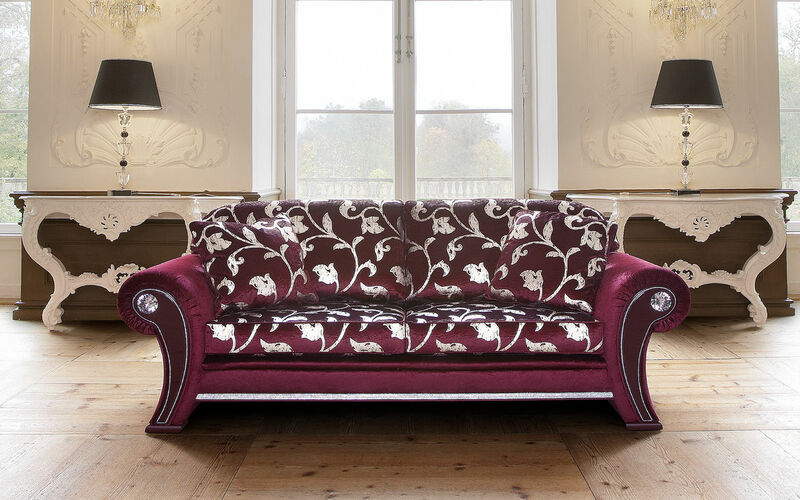 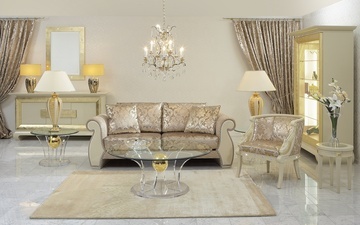 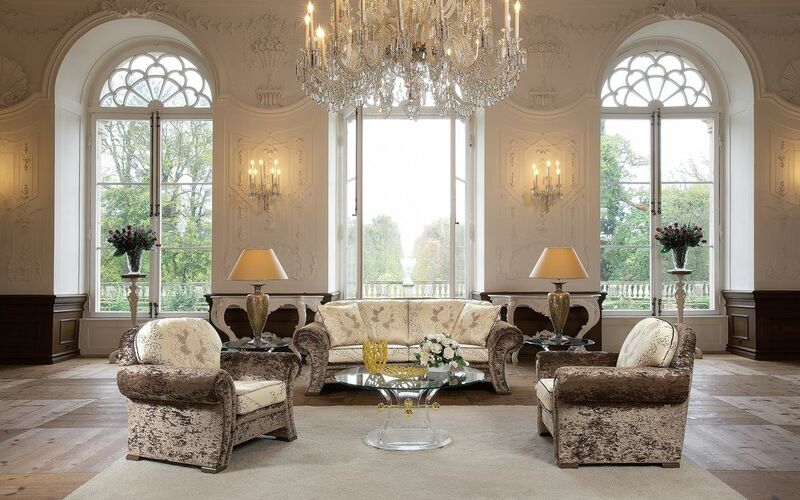 The upholstered suite Chagall attracts attention because of the beautifully crafted armrests. 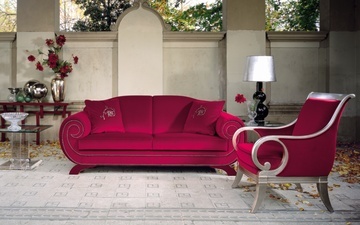 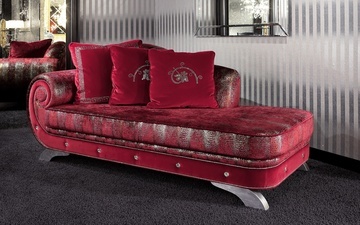 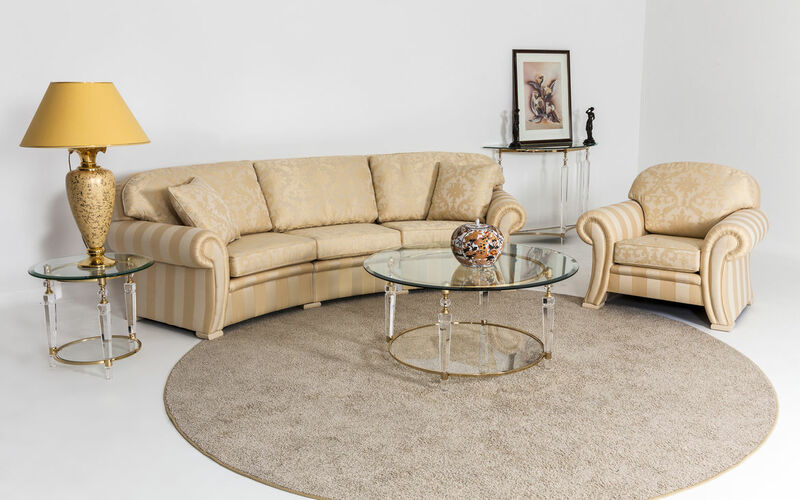 The sofa Chagall is also available as a round sofa. 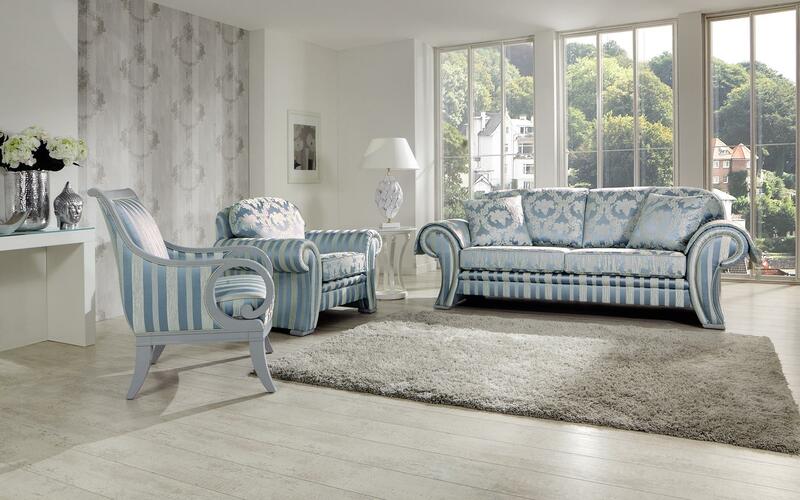 Like any piece of upholstered furniture from Finkeldei, the classic upholstered suite Chagall is available as an individual customisation.